Background: The shelf life of an NFL running back is, unfortunately, often quite short. That was certainly the case with Rueben Mayes. In a short period of time, Mayes left New Orleans Saints fans with long memories as he was part of the first real success the franchise ever experienced. Mayes burst onto the scene in 1986 as a third-round draft pick out of Washington State and he quickly burst through opposing secondaries as a dynamic rookie, earning NFL Offensive Rookie of the Year honors as he rushed for 1,353 yards and eight touchdowns, caught 17 passes and returned 10 kickoffs for 213 yards. Mayes backed it up with another brilliant season in 1987 as the Saints posted their first winning season in franchise history. In a strike-shortened season, Mayes rushed for 917 yards and five touchdowns, caught 15 passes and returned seven kicks for 132 yards en route to another Pro Bowl berth. After a solid 1988, Mayes tore his Achilles tendon and missed the entire 1989 season. He came back in 1990 but injuries defined the remainder of his career. He announced his retirement prior to the 1991 season but made a comeback with Seattle in 1992, though he was never the same player. Still, Mayes was an elite player in the league with his great speed and a primary reason that the New Orleans Saints finally became a winner. Mayes finished with 11 games of 100 or more yards rushing in just 59 games played for the Saints. 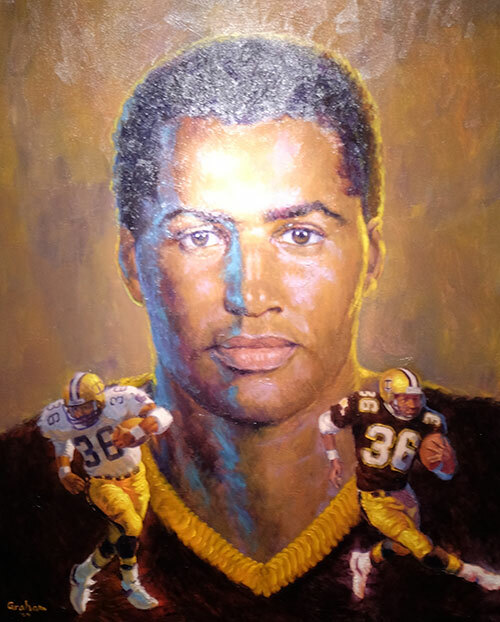 Greatest Moment: Mayes had a terrific game against Miami in the Louisiana Superdome on Dec. 7, 1986, rushing 28 times for 203 yards and two touchdowns but the Saints lost 31-27. In the same season on Oct. 19 in the 'Dome, Mayes rushed 24 times for 172 yards and two touchdowns as the Saints pummeled Tampa Bay 38-7. Honors: Mayes was a first team All-Pro in 1987 and a second team All-Pro in 1986. He earned Pro Bowl honors in both seasons. 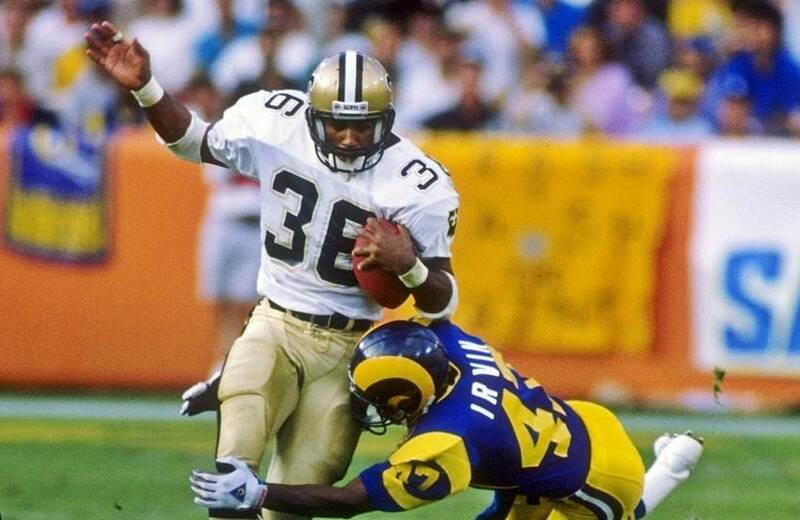 He was the NFL Offensive Rookie of the Year in 2006 and was named to the Saints Hall of Fame in 2004. He was named to the College Football Hall of Fame in 2008.